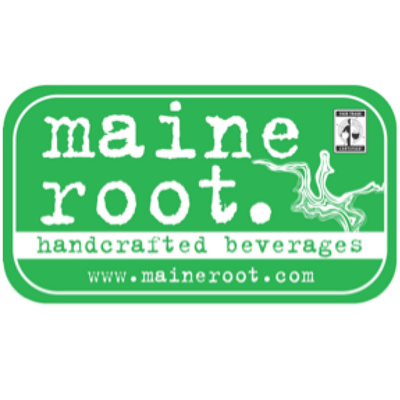 Founded in a small town outside Portland, Maine Root was borne of the desire to create the best tasting, most environmentally responsible soda possible. Our beverages are Fair Trade Certified, using 100% organic sugar cane from Brazil as the sweetener. This certification means our farmers are paid a premium for the hard work they put into our products.